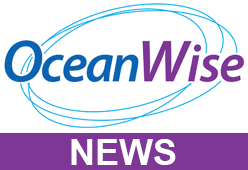 OceanWise will be speaking at the upcoming UK Maritime Pilots Association Conference on Thursday 21st September at Jurys Inn, Middlesbrough. The talk will focus on ‘Developing and Using Port ENCs for Effective Situational Awareness and Decision Support’ using the experience of piloting the ‘Brent Delta’ Oil Rig on the ‘Iron Lady’ barge into the Able Yard, Hartlepool for scrapping in May 2017 as an real life example use case. We will also explain the value and benefit of using our GIS software tools to create Port ENCs as well as better manage other key port operational processes.